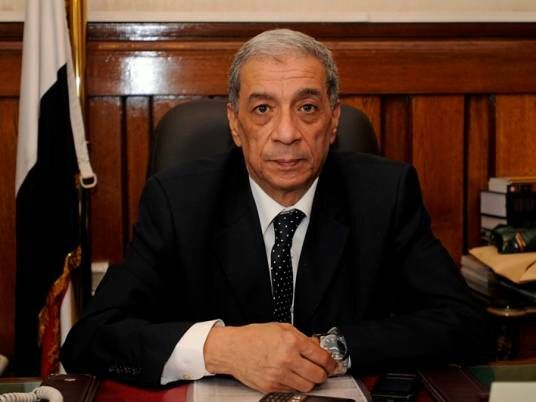 A Cairo Criminal Court has recommended on Saturday a death penalty for 31 people, after they had been convicted of assassinating Egypt’s former prosecutor general Hisham Barakat. The verdict is set to be released on 22 July, after Egypt’s Grand Mufti, the country’s top religious authority, states his opinion in the death sentence. The mufti’s opinion, however, is not legally binding. The defendants are allowed to appeal the verdict after its release. Barakat died in June 2015 of his injuries following a car bomb attack. The attack is considered to be the biggest against an official executed by militants in Egypt. The defendants in the case are 67; they allegedly belong to the Muslim Brotherhood group, according to the Middle East News Agency (MENA). The defendants were not only charged with assassinating Barakat, but multiple other charges were directed to them including espionage with the Palestinian movement of Hamas to incite instability in Egypt and belonging to an outlawed group. Hamas and the Muslim Brotherhood groups denied involvement in the assassination. The Interior Ministry released a video last year showing several young men, believed to be the defendants, admitting that they indeed joined Hamas in Palestine for training. However, some of them later denied in court. Meanwhile, six other people have been sentenced to death after they had faced a military trial. They stood trial on terrorism charges. The defendants said that they admitted charges under pressure. Several local and international rights groups have condemned the increasing death sentences in Egypt. Critics claimed that the defendants undergo unfair trials and give testimonies under pressure.